the flow of lines out through this shot is really smooth and beautiful, it draws the eye right into the centre of the flower and then back out again into a contemplative space 🙂 i like it a lot! nice and crisp too! 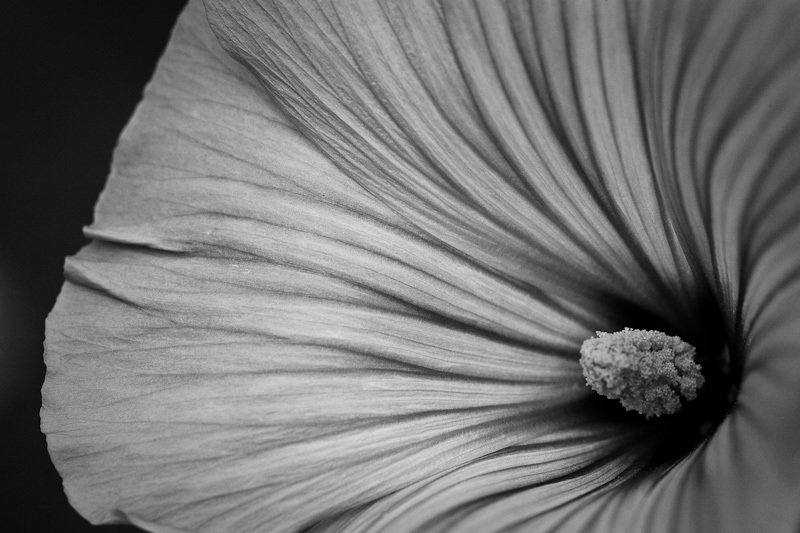 I\'m loving the way the petals of the flower draw the eye into the centre [RHS of the image]. Superb.